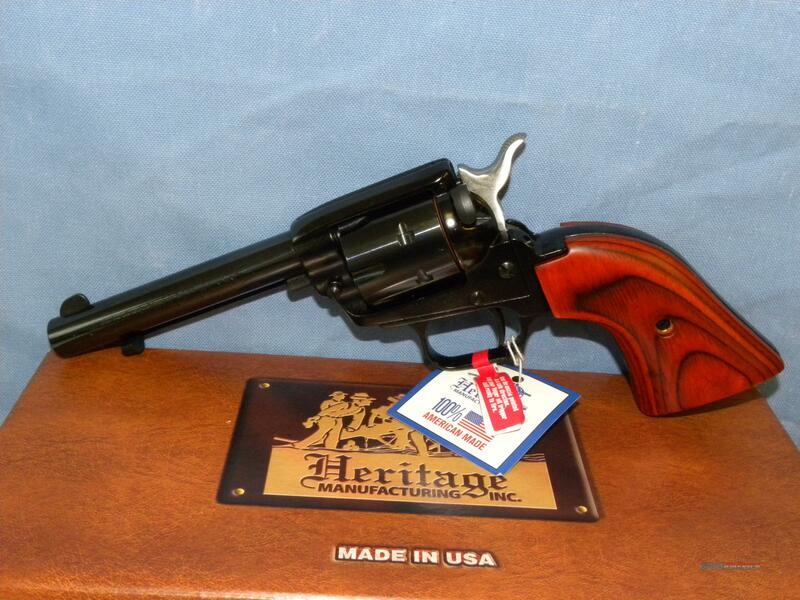 Description: This is a new Heritage Rough Rider revolver chambered for .22 LR with cocobolo grips. This revolver comes with a 4.75” barrel, trigger lock, and original box and manuals. This is covered by the Davidson’s lifetime warranty.